Today, we compiled a list with infographics which will help you learn the basics of website creation in a fun and visual way! These were created by some very talented designers who wanted to share their knowledge with us all. 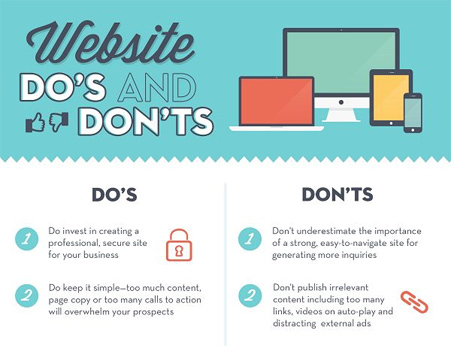 Learn how to combine colors, what are the do’s and don’t’s of website design, how to build websites and other useful stuff with this awesome infographics roundup! You’ll also learn some other related skills, such as digital marketing tips and design principles! 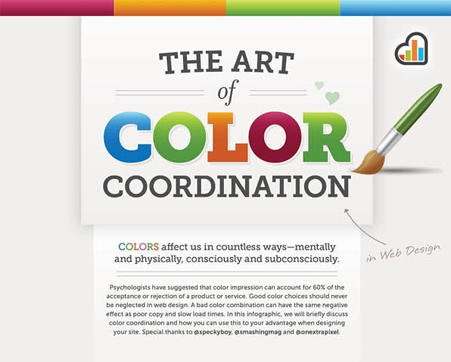 In this infographic, the designer discusses color coordination and how you can use it to your advantage when designing your site. 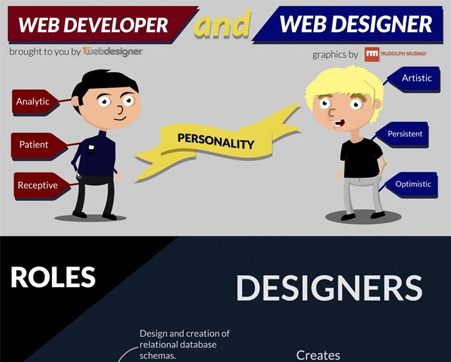 Take a look at this infographic to find out how the web developer and web designer jobs differ and which profession your skill sets might belong to! 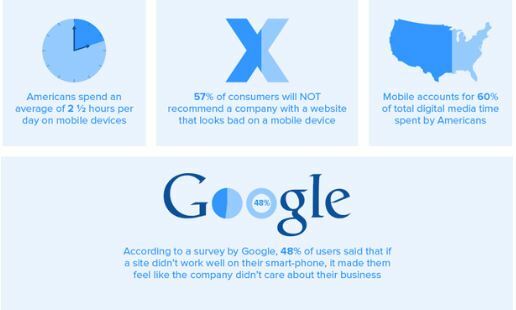 This infographic will surely help you improve your site! 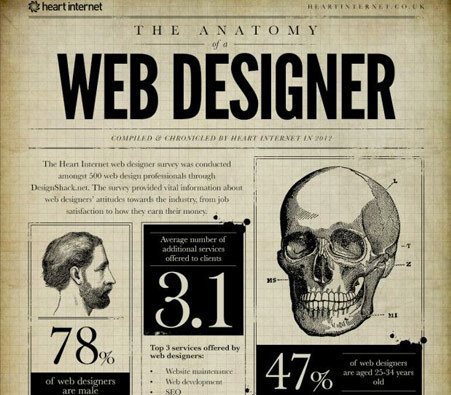 Learn what should be on your website, how it should look and how it should function! Do you have to build a website? There are three major different workflow styles presented in this comprehensive infographic about web design. Responsive web design has become a standard in the web design world. 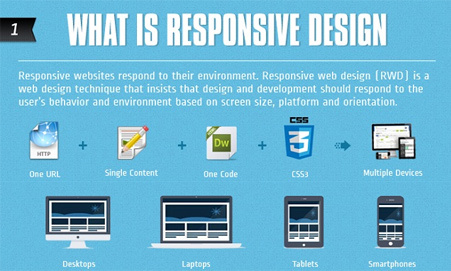 This easy to understand infographic shows you what is responsive web design and how you can do it! This fresh infographic will help you identify your own brand’s characteristics and express them through your logo color. There are many infographics gathered here in the link above. Check them out and don’t forget to apply something for your own projects. You will have plenty of new things to learn from them! 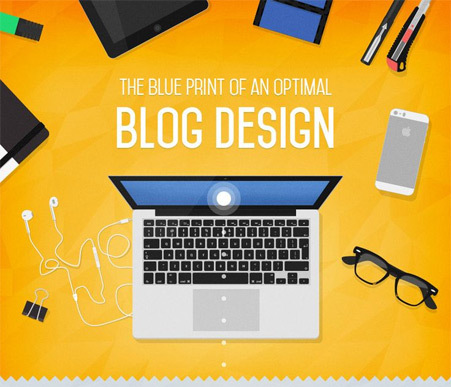 What makes a good blog design? Are there some guidelines for the perfect blog layouts? Find out in this great infographic. 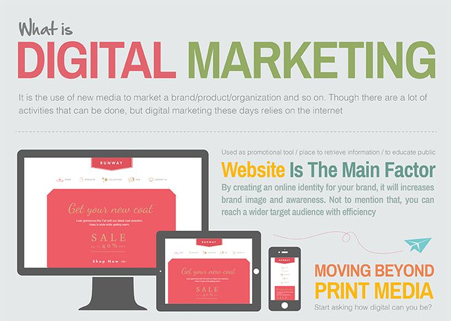 Learn how to make use of digital marketing properly by optimizing your website and head over to social media as well. 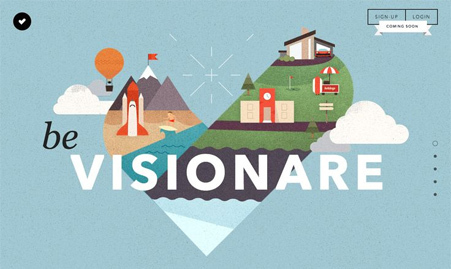 Be visionary! This website is a great source of inspiration not only for web designers but for any other kind of designers as well. This post contains not one, but 5 great infographics that show you 5 web design trends you should follow. 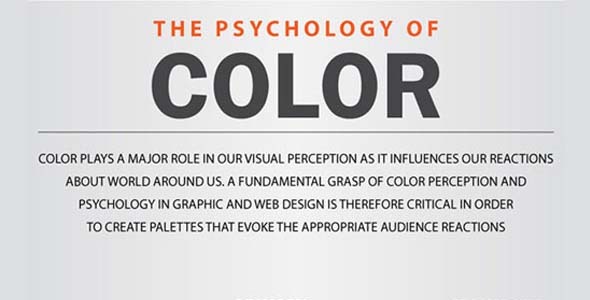 This great infographic will help you to pay special attention to your color choices and what they actually mean, the next time you design a website. 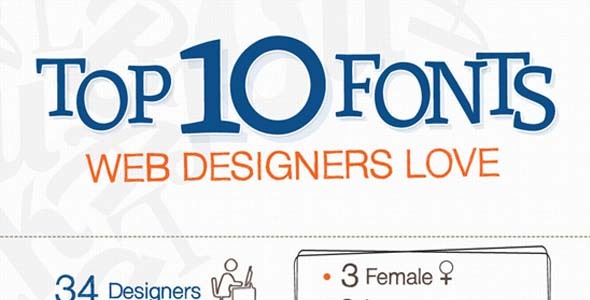 Here are some top fonts designers love the most! This infographic gathers some of the most popular free fonts and most popular premium ones. Save this infographic because you’ll surely need it! 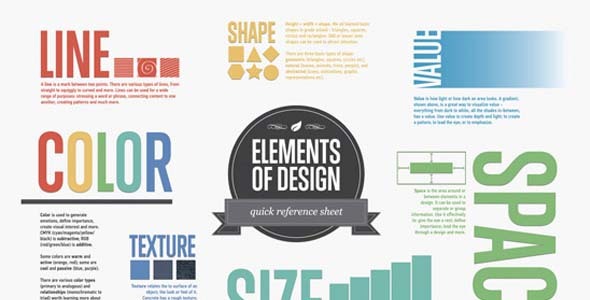 This is a quick reference poster or a cheat sheet for the Elements of Design. This poster/infographic provides a quick overview of the C.R.A.P. 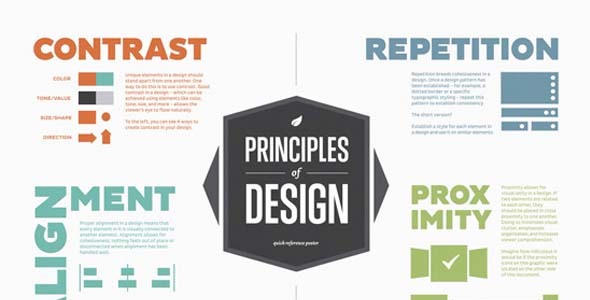 principles of design. designing a site is very tough task, thanks for sharing your ideas. I do love a good infographic – thanks for sharing. 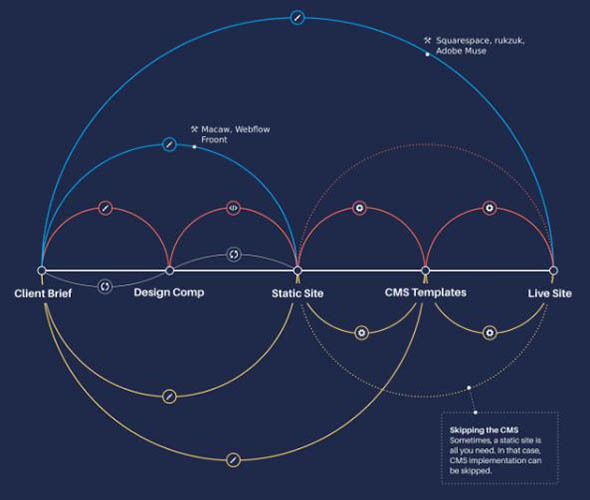 Nice information on designing a site. You have covered almost all the aspects of the website creation. Thanks for sharing.